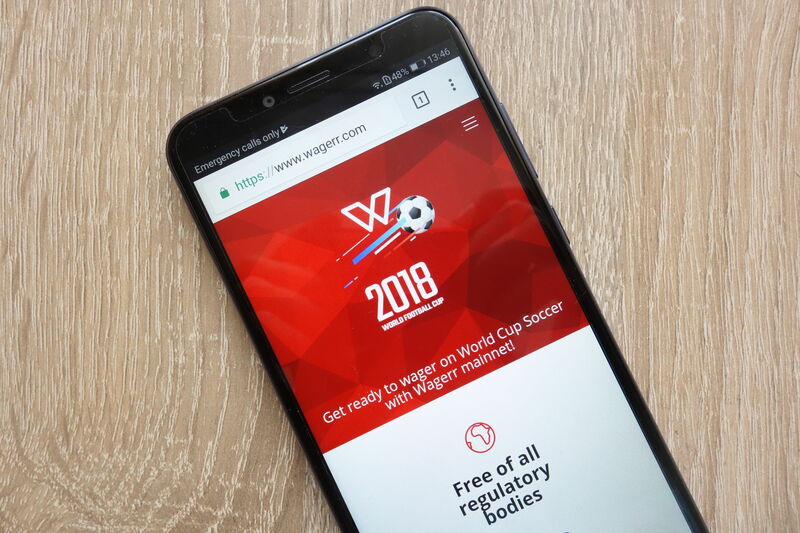 The online cryptocurrency sportsbook and gambling platform Wagerr has opened up access to its Wagerr 3.0 testnet for a small group of customers. The expansion will allow a core group of 50 valued users within the community to test the new 3.0 mainnet fork before release. Wagerr is a decentralized online gambling platform that markets itself as the betting blockchain. 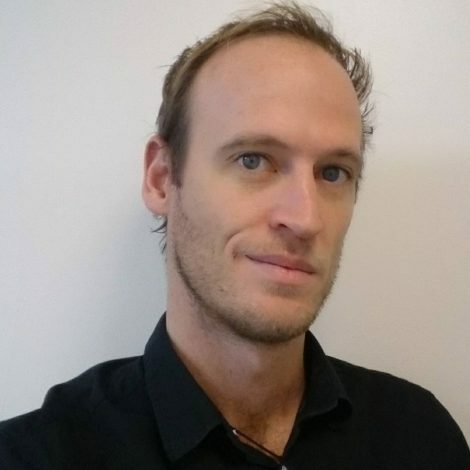 It utilizes it’s native WGR token to facilitate payments within the Wagerr ecosystem, providing users with fast, cheap and frictionless payouts. WGR is a proof-of-stake coin that uses coin ‘weight’ and a randomization system to calculate the chance of rewards for staking. Through the use of various features of blockchain technology such as smart contracts and masternodes, the system provides a highly secure and fair betting platform for its users. Improvements to Wagerr’s Oracle Masternode system have also been included in the upgrade. The Oracle masternode system provides a secure and decentralized network that helps to keep sportsbooks updated and verify bets made via smart contracts. Through the use of Application Specific Smart Contracts (ASSC), Oracle masternodes ensure currency stability and security on the network. Customers can also earn additional income through the Wagerr platform by becoming a masternode on the Oracles system. The new version 3.0 upgrade includes a complete redesign of the website interface and backend betting protocol, designed to improve scalability and efficiency. Based on the success of the private beta test group, Wagerr will announce an upcoming date for the release of the public 3.0 testnet and eventual mainnet fork. Along with the testnet 3.0 release, Wagerr has also expanded testing access to its new HTML5 wallet for VIP users. The WGR token is currently ranked 204 on CoinMarketCap, with a value of $0.08 and a market cap of $16 million.